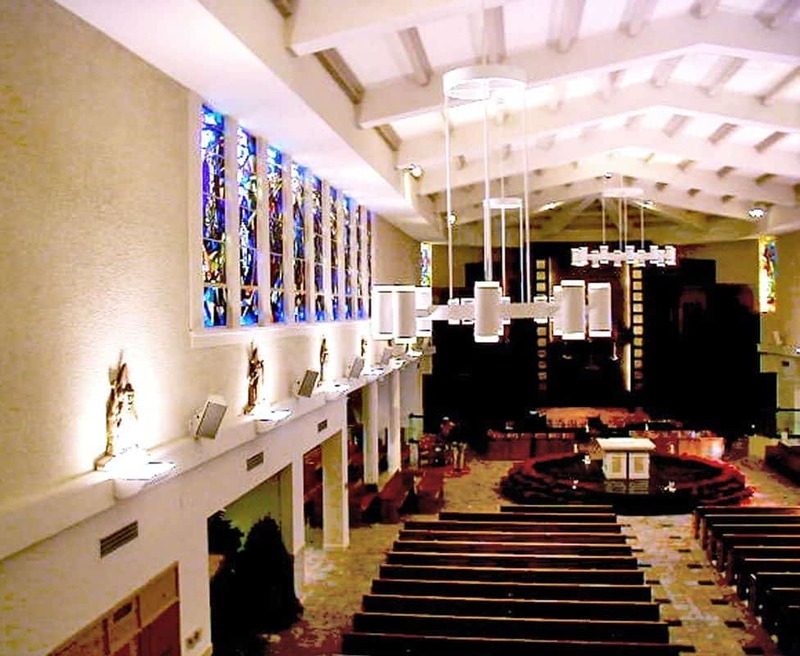 The San Roque Parish community in Santa Barbara wished to be the first to renovate their church built in 1953, according to the principles of Vatican II. 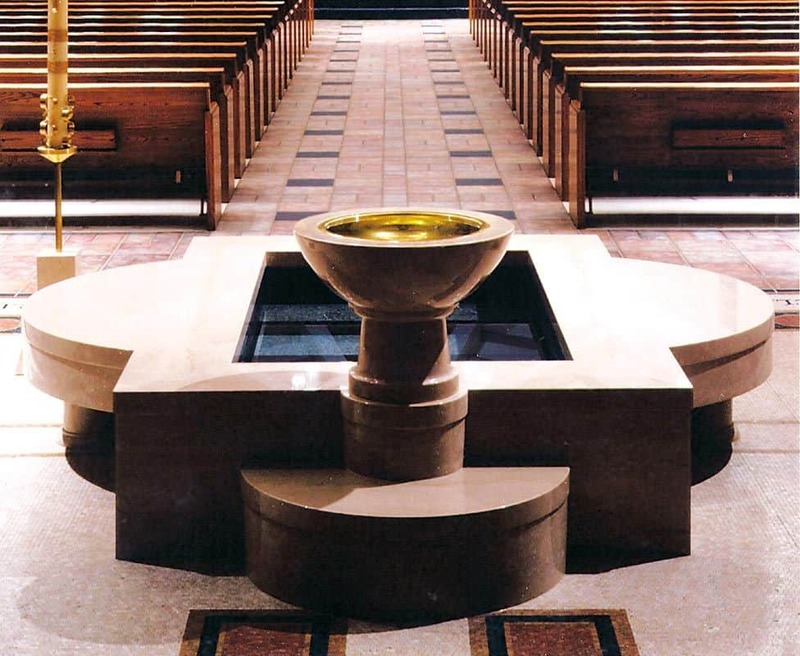 The renovation plan included re-designing the altar area to reflect modern liturgical practices, a new baptismal font, improved natural lighting, replacement of worn-out finishes and dark colors and updating the audio/visual equipment. Stonemark performed a detailed investigation of all aspects of the building to inform the project plan. The most critical need was to address water intrusion from the beautiful, but failing 75-year old stained-glass windows. Stonemark value-engineered a creative solution for the windows at a fraction of the presumed replacement cost by retaining a specialty firm to remove the stained glass from the deteriorated frames and re-set the glass into new frames. The “new” stained glass windows were then re-installed and successfully waterproofed. Stonemark managed all contractors and furniture and equipment procurement. The renovations created a more welcoming and updated environment for the Sanctuary.